Released on April 25, 2017, Caitlyn Jenner's memoir The Secrets Of My Life, spares no details, no matter how unflattering they may be, about her life with the Kardashian-Jenner clan. Caitlyn's ex-wife, Kris, receives the brunt of the tell-all's accusations, repeatedly showing up in the tome as the subject of numerous jaw-dropping allegations — all of which she has vehemently denied. 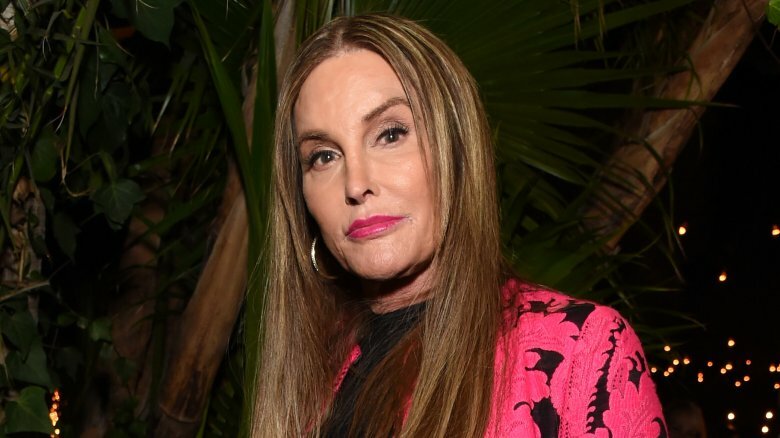 As Cosmopolitan's Eliza Thompson summed up in her coverage of the book, "Caitlyn takes casual shots at Kris throughout all of the chapters in which she's featured." Here are the most surprising accusations that Caitlyn drops about the famed momager in The Secrets Of My Life. 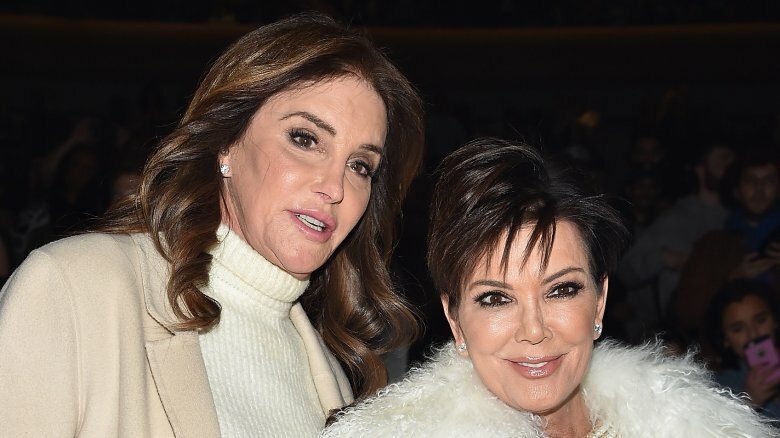 "I tell Kris about my gender issues before I make love to her," Caitlyn writes in what is perhaps the most headline-making passage of her memoir. "This will always be a subject of dispute between Kris and me as to how much she could intuit about my gender issues. She insists that she was taken by surprise by my ultimate transition to Caitlyn." She goes on to confess, "I told her there had been a woman inside me all my life." 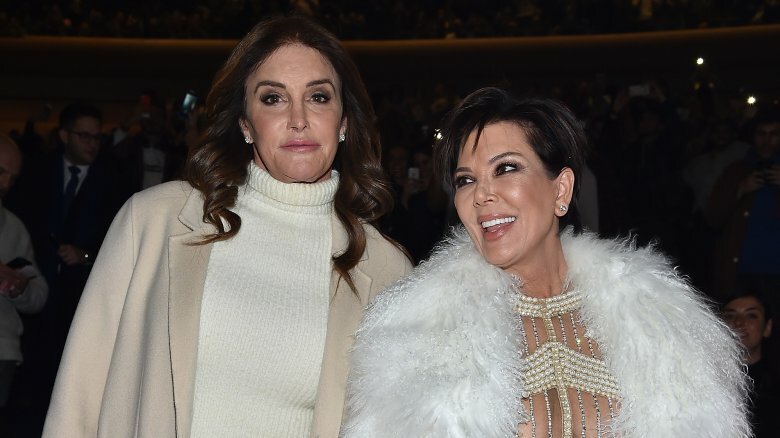 Kris immediately slammed her ex, declaring in an April 2017 episode of Keeping Up with the Kardashians that "everything [Caitlyn] says is all made up." She then went on to single out this particular allegation, saying, "All through the book, Kris knew. 'Kris knew before I even made love to her.' I'm like, what? …I've done nothing but open my home and my heart to a person who doesn't give a sh*t… I've never been so angry and disappointed with somebody in my whole life. I'm done." According to Caitlyn, not only did Kris know about her gender dysphoria, she also saw it first-hand. "I told her I dressed as a woman, and she knew I did, because I did it several times in front of her after we were married," the former Olympic gold medalist writes. Eventually, Kris put down some ground rules, telling her husband that he could only cross-dress while on the road, away from their children. As Global reported in its coverage of the book, Caitlyn "would drive across town to a hotel, rent a room, go up to the room and get changed into full garb, then proceed down to the lobby… just to walk through it. There would be no talking to strangers, or even a glance, for fear she would be discovered." Her go-to destination? Las Vegas. "As Bruce, I always liked going to Vegas, not for the gambling or the garishness, but because it was the best place of all to dress up, the only locale where you could do whatever you wanted and no one would notice," she explained. And it was there that she allowed herself to have her first interaction with someone as a woman when she stepped into a local Starbucks and ordered a drink. "God, that felt good," she wrote. 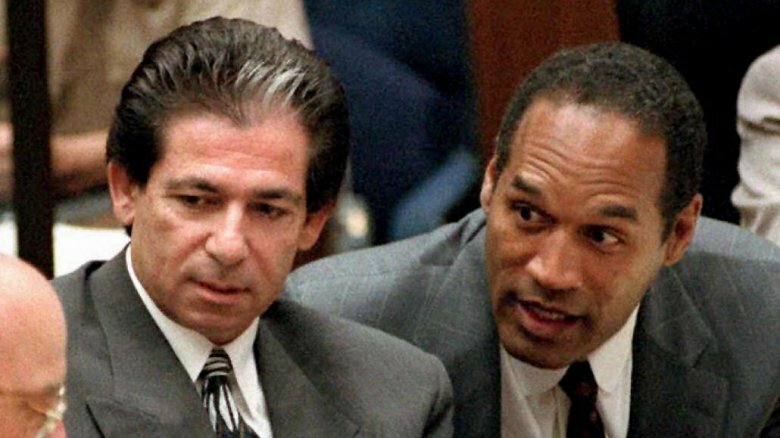 Despite the fact that her ex, Robert Kardashian, represented O.J. Simpson in one of the most covered court cases of the century and won him his freedom, Kris supposedly always thought of the defendant as guilty, as did Caitlyn. They had "believed he had done it the minute we heard of her murder and the circumstances surrounding it," writes Caitlyn. She goes on to add that the late Kardashian thought so too and quotes him as saying, "I would've been OK with it if they'd gotten him in the first trial." However, Kim and Kourtney were apparently "firm in the conviction that he hadn't done it because of their father's involvement," so to avoid any possible fights, once the trial was finally over, Caitlyn told the family that "the name of O.J. Simpson will never be mentioned in this house again." Keeping Up with the Kardashians may have made Kris (and her whole family) a household name, but if you believe Caitlyn's claims, the idea wasn't hers to begin with. According to Caitlyn, it was she who originally came up with the idea for a reality TV show starring their large Brady Bunch-like family to Kris — who then turned around and shared it with producer Ryan Seacrest. Although she doesn't explicitly say it, as Cosmopolitan points out, one short passage seems to allude to exactly that, as she writes, "The house is awash in puberty and adolescence and young adulthood and two parents with very different styles — it seems to me something is there for television… Kris says she is the one who came up with the idea and decided to actively pitch it to Ryan Seacrest." 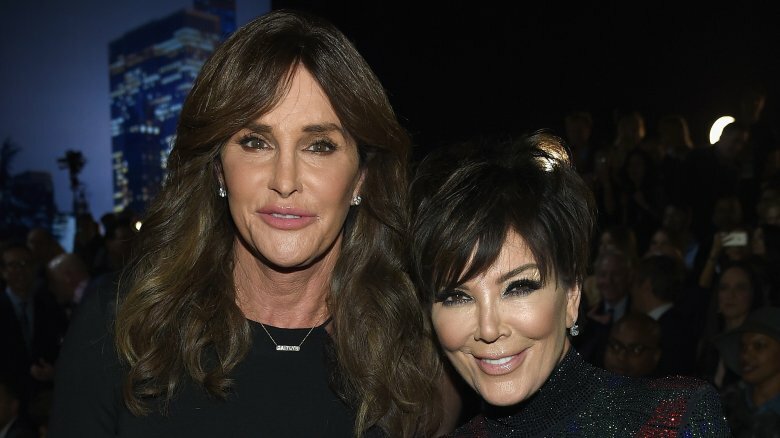 Among the numerous accusations Caitlyn makes against Kris is the fact that the business maven is supposedly the real reason why Caitlyn and her older sister, Pam Mettler, became estranged for nearly 20 years. What did she do to cause such a rift? She didn't invite Mettler to a party. According to the memoir, Kris actively tried to isolate her husband from his family and previous kids and when she organized a bash to celebrate her husband's 1976 Olympic win, she did not include Mettler on the guest list. "Pam was devastated," Caitlyn writes. "Kris had not wanted her there — a reaffirmation that the only family that should matter to me now was her family — and I went along with the decision. It created a terrible rupture between Pam and me. We rarely spoke for almost 20 years." "I want to see my first four children without friction and the fear that it might upset Kris," she adds, revealing that her mother Esther also distanced herself, as she was not impressed with the show. "The implication is that I have sold myself out, willingly destroyed what positive reputation I have left. Pretty much on the mark." 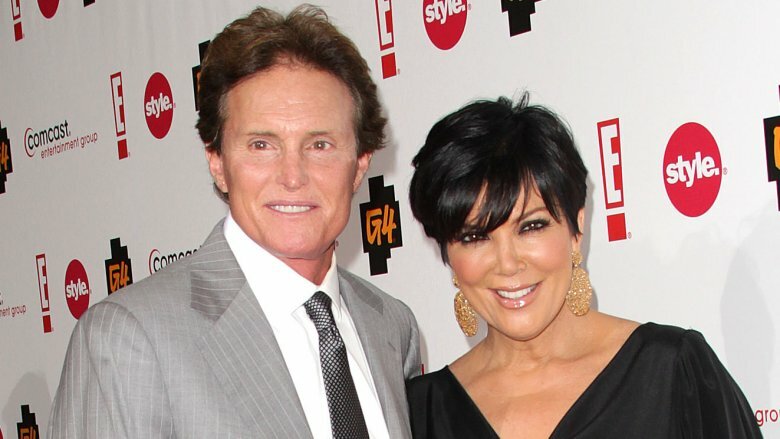 According to Caitlyn, she had absolutely no control over her own finances throughout her marriage to Kris and didn't even see any of the KUWTK revenue. Kris allegedly took over everything related to the couple's income and expenses and Caitlyn didn't even have her own checking account during their time together. What's more, she says that all of her credit card transactions were "carefully pored over" and claims that "when KUWTK became a runaway success, Kris was at the helm of a multimillion-dollar family franchise in which she controlled all the purse strings, including mine." 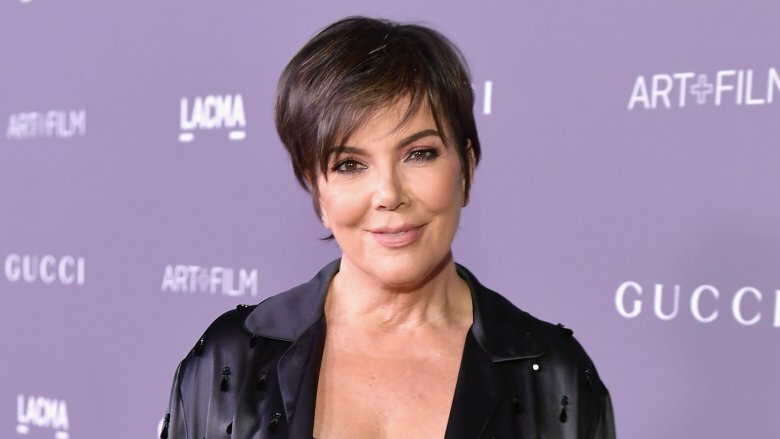 Kris fired back on TV, citing the passage and admitting that Caitlyn didn't see any of the cash, but explaining, "She never paid a bill since 1972. She didn't even know how much a gardener was… [the money] went to the mortgage, the insurance, the education." Not everything in the book portrayed Kris in a negative light, however. Caitlyn complimented her ex when she thanked the reality star for saving her life. After being introduced by baseball player Steve Garvey's first wife, Candace, who thought her newly-divorced BFF Kris would be a great match for Bruce, the pair embarked on a whirlwind romance that resulted in marriage just seven months later. Caitlyn recalls being impressed by Kris' "combination of charm and professional intelligence" and dubs her "attentive and thoughtful… natural and disarming about it all" before declaring that she "saved my life." She reveals that "whatever the differences that developed between Kris and me later on… she saved me at this point in my life, just like sports had saved me as a young child." When the pair first met at the Riviera Country Club golf course in the Pacific Palisades, Kris impressed her soon-to-be fiancé with her fashion (a statement-making white pantsuit), then followed that up with some equally noteworthy makeup skills during dinner at Ivy at the Shore in Santa Monica. Skills that made a real lasting impression on then-Bruce who reminisced about them decades later. "Right before we leave, Kris applies pencil outliner on her lips," Caitlyn recalls in her memoir. "She doesn't even use a mirror. She just goes zip zip zip. It's perfect. Now, I actually know something about using pencil outliner, and it's very hard to do without a mirror (although I'm proud to say I have mastered it.) Now I'm hooked." 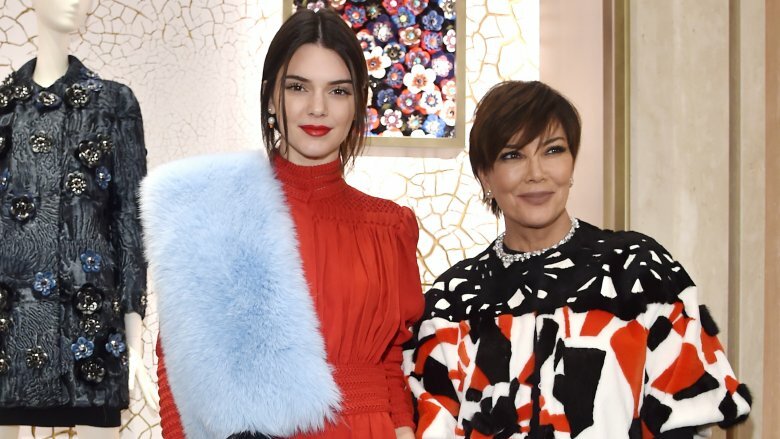 Following the release of The Secrets of My Life, the Kardashian-Jenner family took part in a media training session during which Kendall admitted that she and her siblings kept "a lot" of information about Bruce hidden from their mom. "There were things that happened that they didn't tell me because they were told not to," Kris elaborated. "I'm not resentful about it. It just makes me really sad because I'm a protective mom." Even so, it soon became clear that her kids would always be on her side. It was during an episode of KUWTK that the supermodel vented her frustrations. After briefly siding with Caitlyn — "I don't think it's purposeful lying, I think she really just thinks that's what happened" — she got fired up, saying, "She goes around dissing the Kardashians, but those are the kids you raised. If you have a problem with them, you raised them! That makes no sense to me that she would go around bashing us for no reason. It's insane mom. That's insane!"